Tim Bailey, CTS-D, CTS-I, is director of Firstwave® services, Waveguide’s technology management services division. Tim joined Waveguide in 2008 as an assistant software programmer and assistant technology designer. He later served as a lead technology designer and on-site technology manager before becoming manager of systems commissioning in 2011. In 2015, Tim assumed responsibility for new client development and client relationship management for Firstwave®. In addition to his Firstwave® hat, Tim retains oversight for our commissioning team operations. 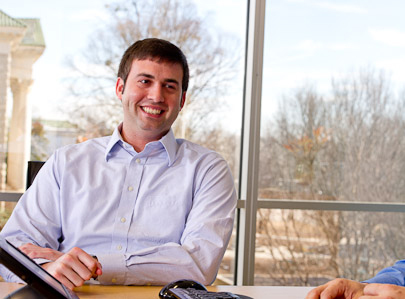 Tim’s diverse Waveguide career makes him the ideal go-to guy for new client technical and marketing requests.